The barn owl has excellent low-light vision to find prey by sight at night. But it also has the unique ability to locate prey by sound alone and can even locate and catch mice in the snow. 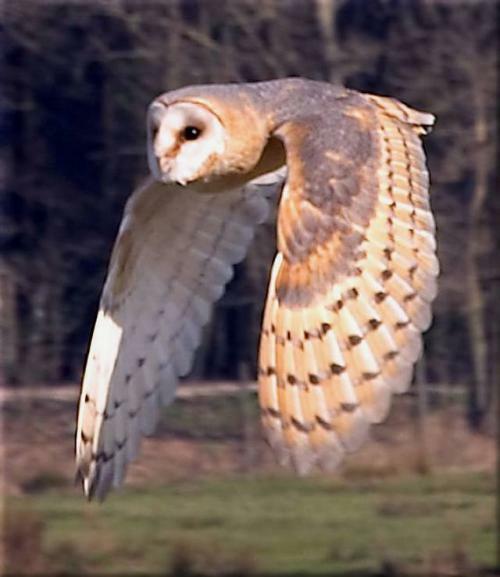 Barn owls appear to practice population control; when food is scarce they lay fewer eggs or may not breed at all. 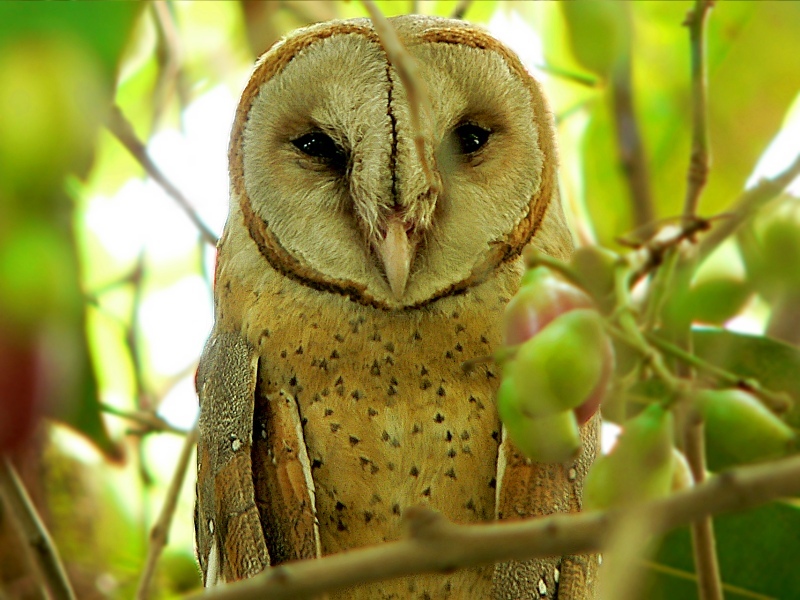 Found on many oceanic islands and on every continent except Antarctica, the barn owl is one of the most widely distributed birds in the world.